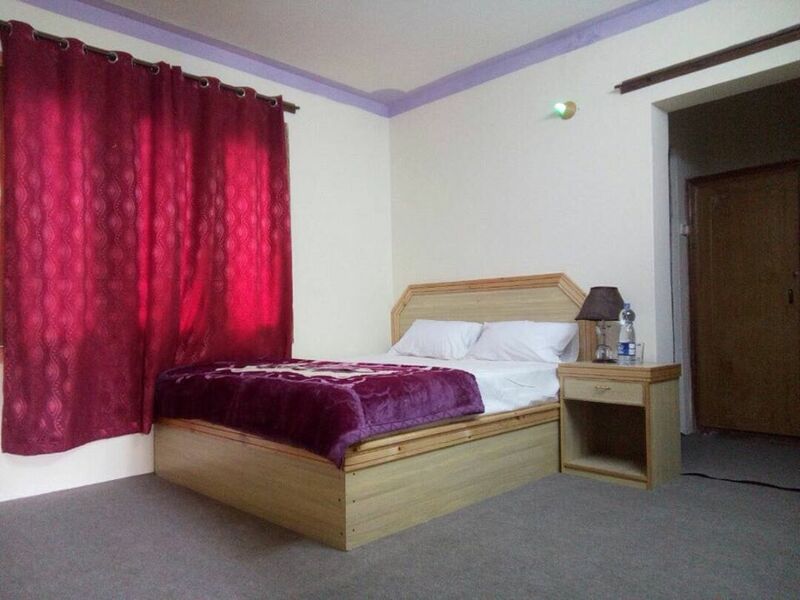 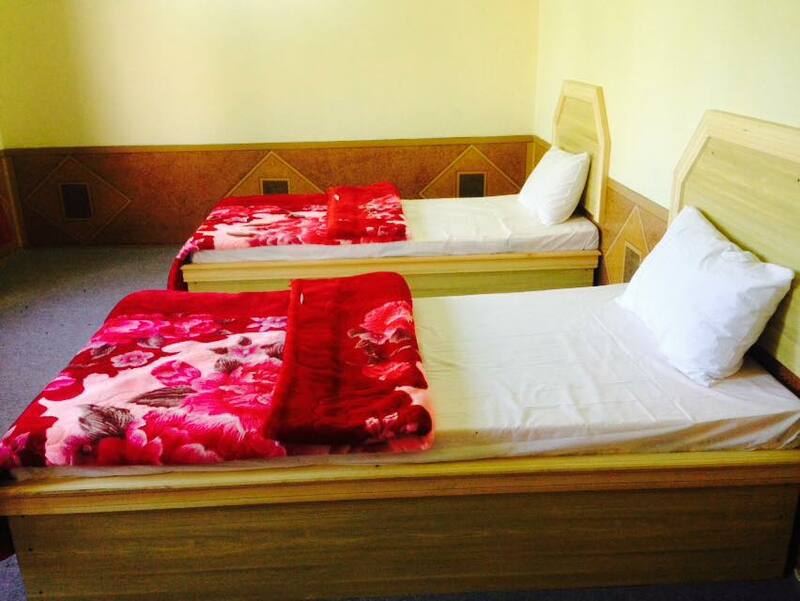 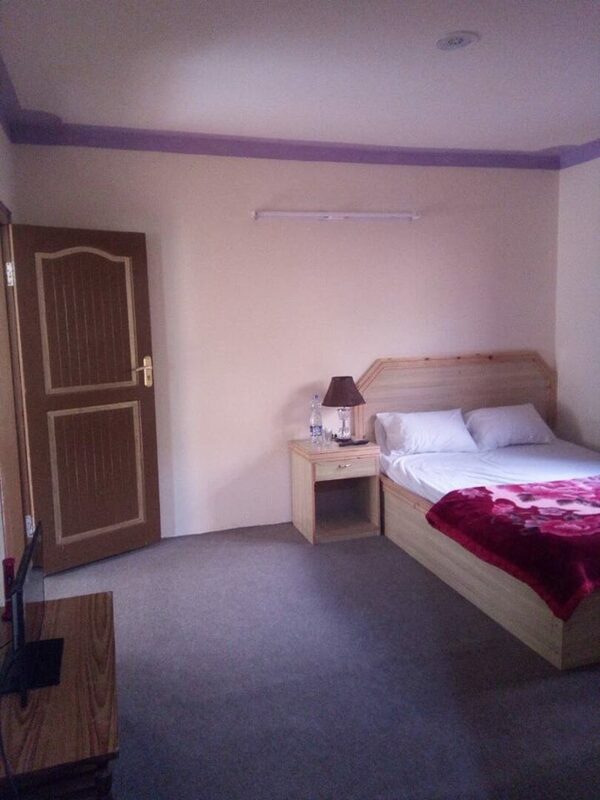 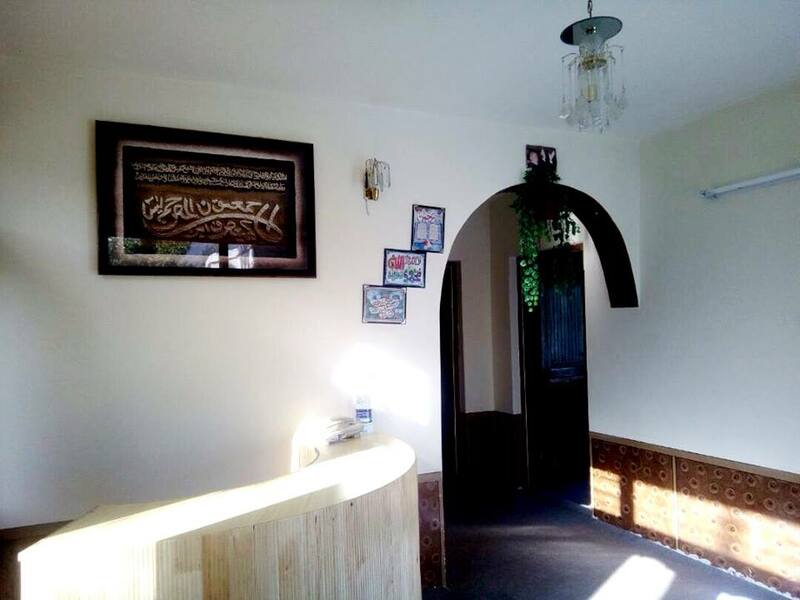 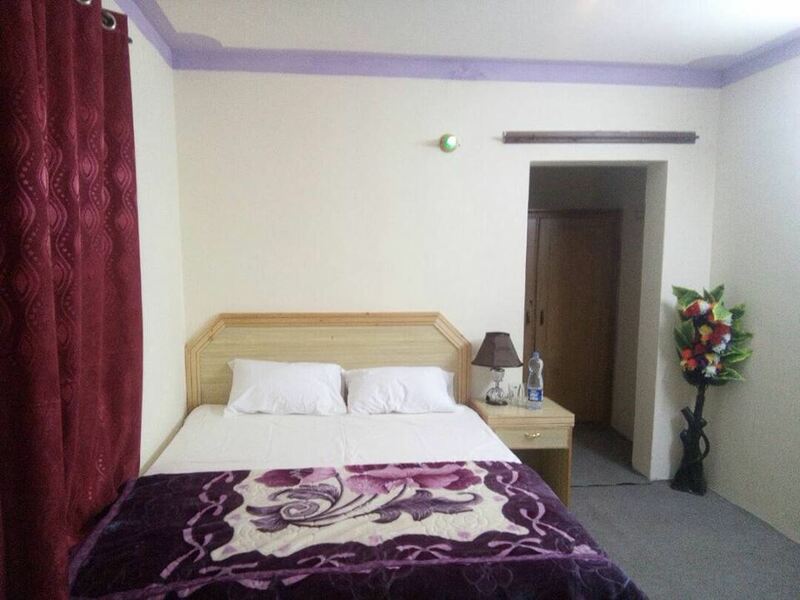 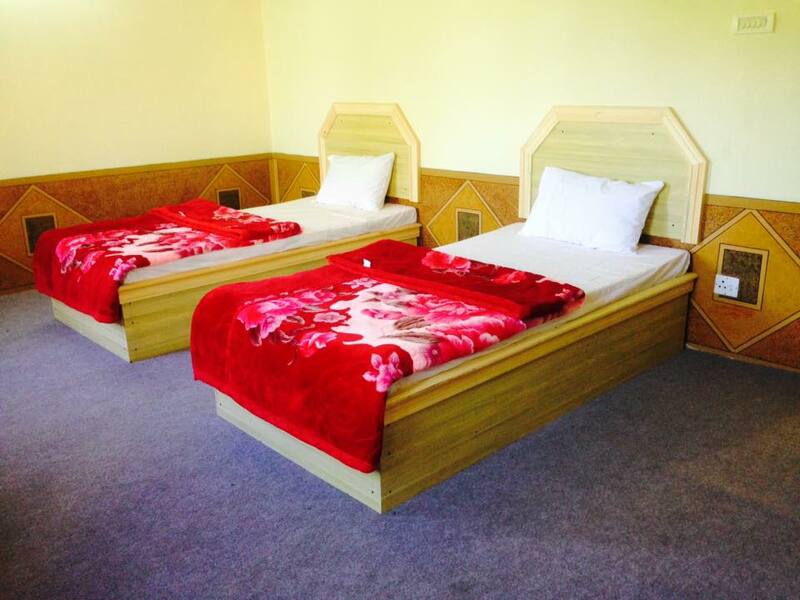 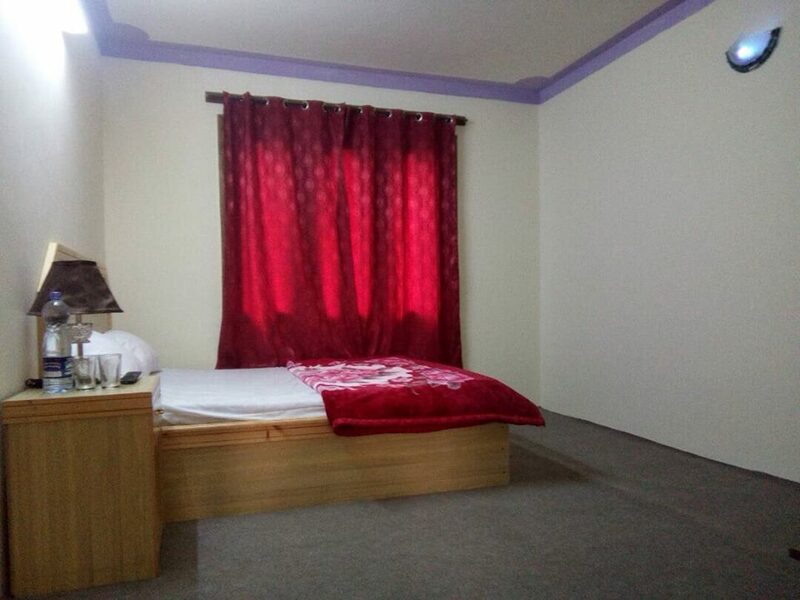 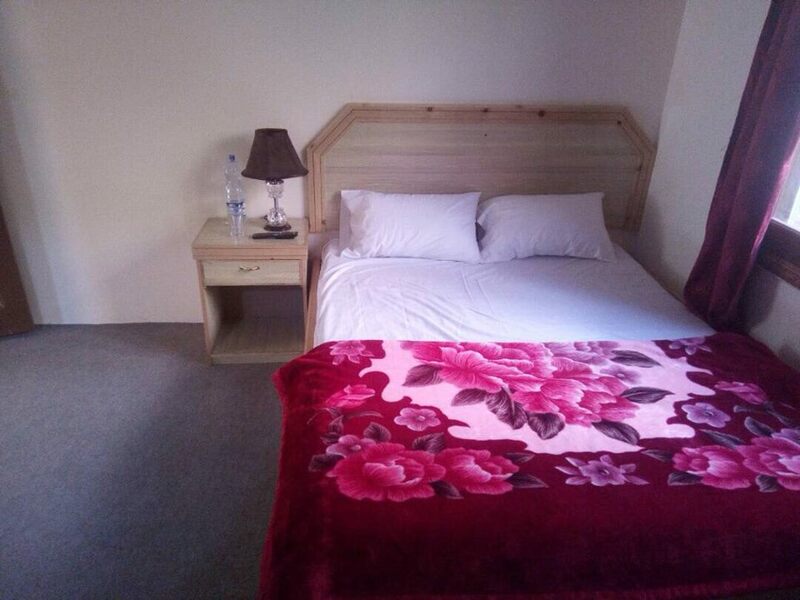 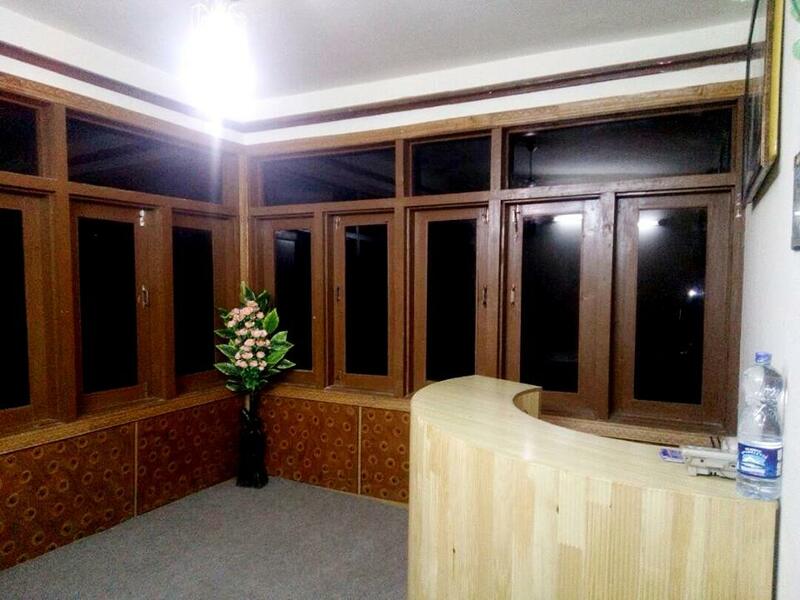 Book Rumi Grey-stokes Guest House Hunza on cheap rates | iMusafir.pk. 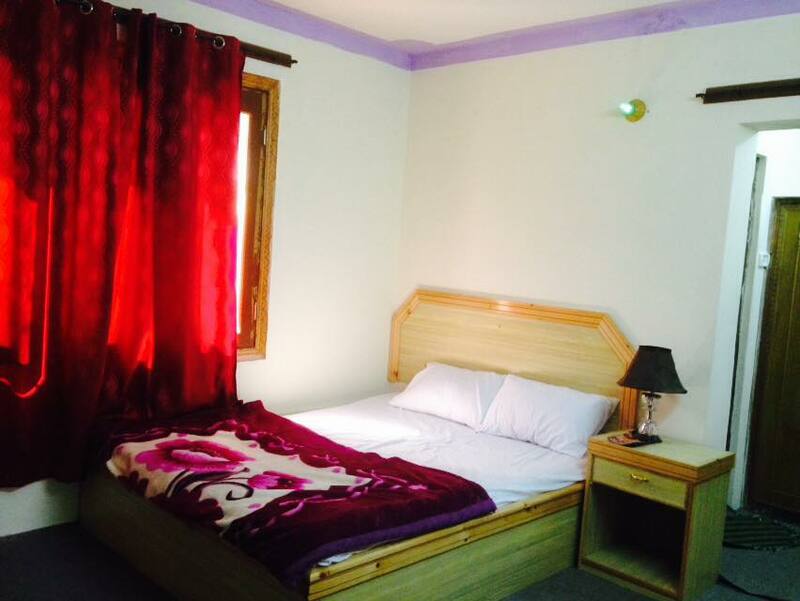 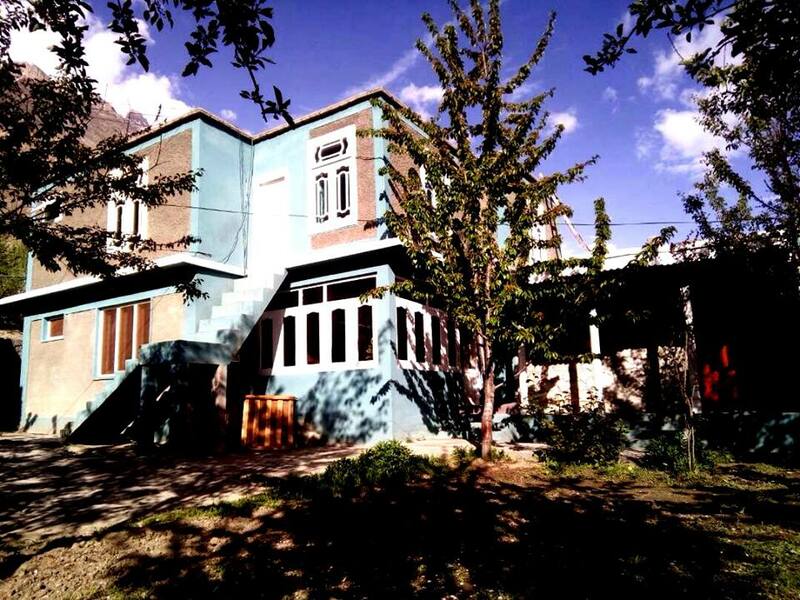 Rumi Grey-stokes Guest House is located at Japan Chowk Karimabad Hunza, Northern Areas, Pakistan. 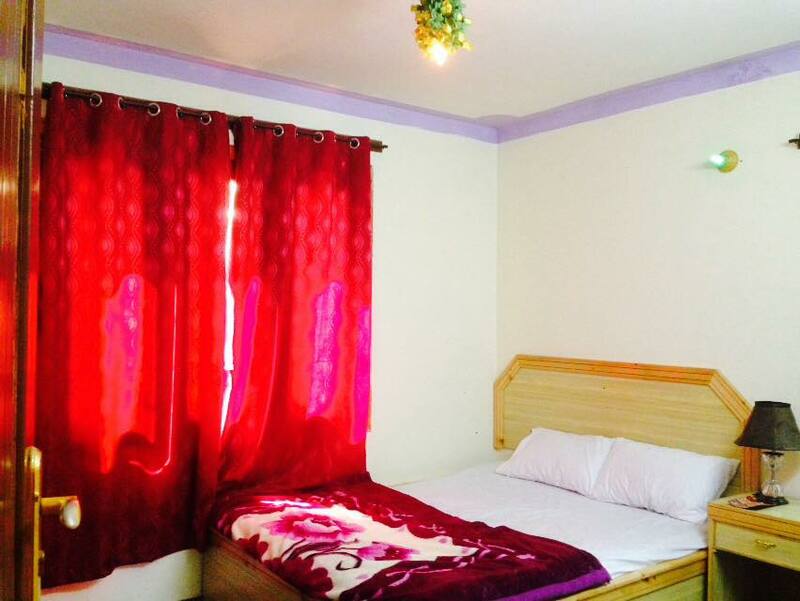 It has well furnished 6 rooms equipped with all basic amenities.